Original Post: You crash in a car and an air bag inflates to cushion the blow, but what happens if you crash on a motorcycle? 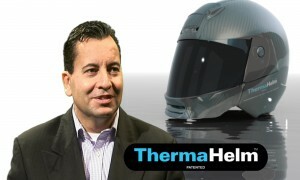 That’s the problem that the Thermahelm, a brain-cooling motorcycle helmet, tries to solve. 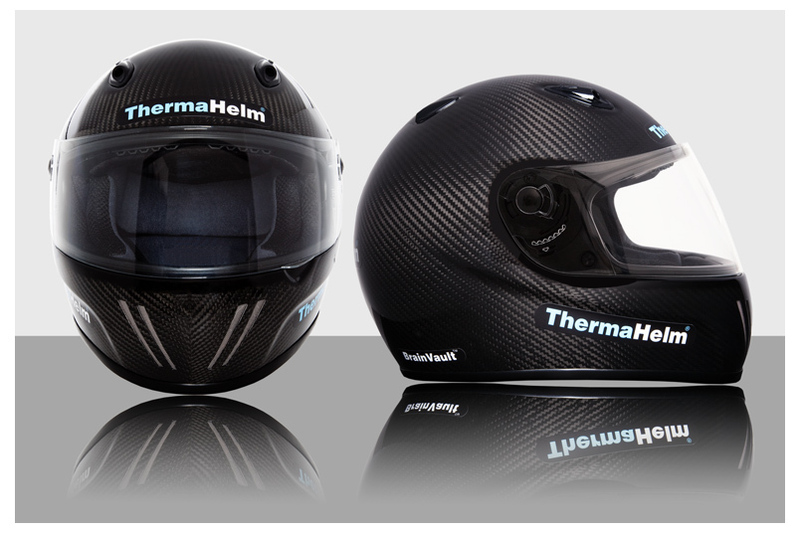 It’s a potentially life-saving technology–80% of all motorcycle fatalities involve head injuries. 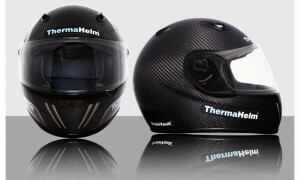 The carbon-fiber helmet, designed by British motorcycle enthusiast Jullian Preston-Powers, contains two chemical packs in its lining. One pack contains ammonium nitrate and the other contains water. When a crash occurs, the packs mix together and create a cooling reaction that stabilizes brain temperature and eases swelling for up to 45 minutes–that leaves plenty of time for emergency services to arrive. 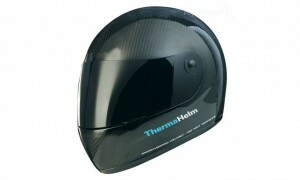 Essentially, the helmet acts like an ice pack for the brain. 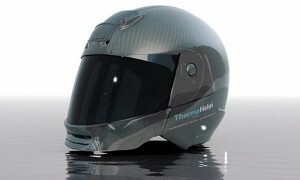 Preston-Powers expects the $430 helmet to go on sale this May, with a swanky version featuring GPS, bluetooth, and video cameras expected to hit store shelves in July. 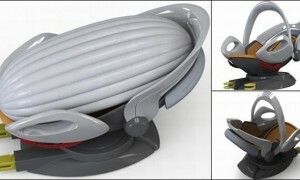 Want to see the Thermahelm in all its brain-saving glory? Check out the video.